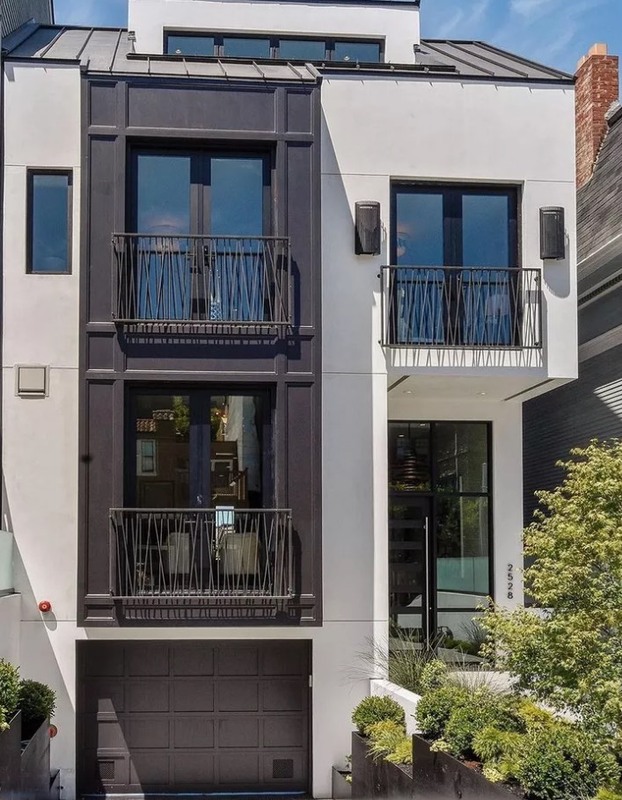 2528 Union Street was the most expensive sale of the month in San Francisco for September. The Toboni Group completed this project in 10 months and transformed a dilapidated home into a 5,500 square foot masterpiece. The project included wonderful finishes and great views of the San Francisco Bay.